Thomas lived in Queen street Auckland and was educated at King’s College, he was the only son of his mother Fanny and father Thomas. In 1916, Thomas joined the Naval Air Service and got his wings after he was transferred to England to learn how to fly. He was trained on a Maurice Fairman biplane at the Chingford Aerodrome in England. After completing his training, he was assigned to fly the latest Sopwith tri-plane, and flew sorties during Bloody April. Once being assigned to Number 1 naval squadron, he flew with the Aussie Ace ‘Stan Dallas,’ and in 1917 they together took on a formation of 14 Germans alone. 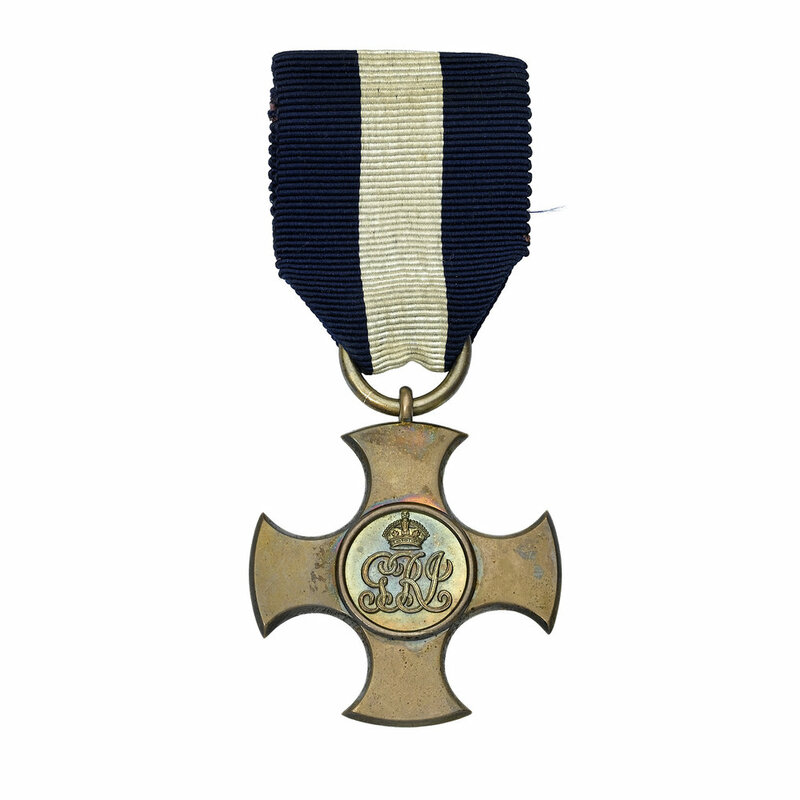 Together the two ANZAC pilots saw off the Germans with Griffiths taking down five of their number making him New Zealand’s first Ace and meriting him to be awarded with the Distinguished Service Cross. King and Country were quick to pin medals on heroic fighter pilots, they were the rock-stars of their day. The tragic truth as to why propaganda and coverage was so heavily emphasised on Aces, was not just because their narrative would boost the morale of the nation, but often because their stories were cut short. Death was a close companion of fighter pilots. Later in 1917, he met his match against his Imperial German Navy pilot counterpart, Hans Bottler who shot him down over the skies of the Western Front. Tragically, he did not survive – in fact, pilots had a worse life expectancy than men going over the top on the ground. He never saw his mates from King’s College nor his loving family again. The Average life expectancy of a British Fighter Pilot during, 'Bloody April,' was only 17 and a half hours. 9 in 10 Tommies survived going, 'over the top.' Pilots had the most dangerous job of all. After learning about the lot of an RFC pilot, would you rather gamble your life in the sky or go over the top of the trenches? Cast your ballot here and answer the call up. Will you take your chances in the sky or head into the mud and blood of the trenches? Write an obituary for Thomas Griffiths.